FORWARD Ep. 28 | jibtv.com | Japan International Broadcasting Inc. Radiation contamination is an ongoing concern in the city of Fukushima. 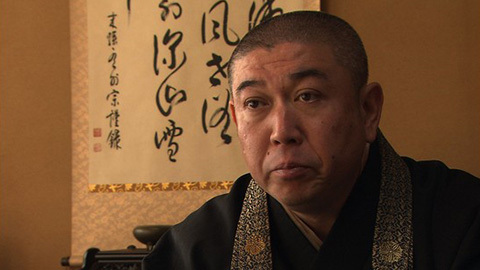 A Buddhist priest there is active in decontamination activities. For example, he has allowed temple land to be used for temporary storage of contaminated soil. The program chronicles his efforts, from Spring through Winter.